Speech language pathologists representing Therapy For Success are fully licensed, highly trained, and skilled with many years of experience. We are committed to providing the absolute best in speech, language, and feeding services while integrating the most up-to-date treatment techniques with a family-centered approach. We believe that considering the child’s family life, home and school environments, self-esteem, and emotional development are vital for effective treatment. 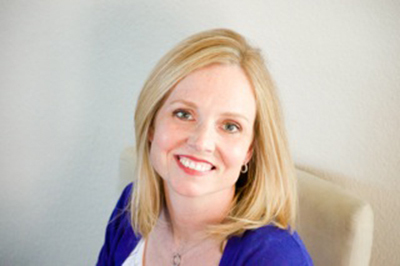 Kari DeWeese, founder and director of Therapy For Success, Inc., has been providing speech therapy for children since 1999, and in Frisco since 2007 where she resides with her husband Mark and their two children. Kari provides the highest level of dedication and quality of service to our clients. These traits as well as Kari’s energy and enthusiasm are shared by all of our therapists.